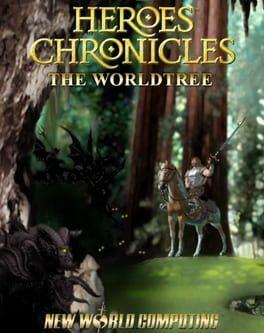 The World Tree is the fifth part of Heroes Chronicles, following Clash of the Dragons and preceding The Fiery Moon. As a Barbarian, Tarnum defends the World Tree in northeastern Antagarich from evil Barbarians and Necromancers led by the demigod Vorr. This was available as a free download for those who purchased two Heroes Chronicles games. Heroes Chronicles: The World Tree is available from 5.19 to 5.19 from 1 shops.